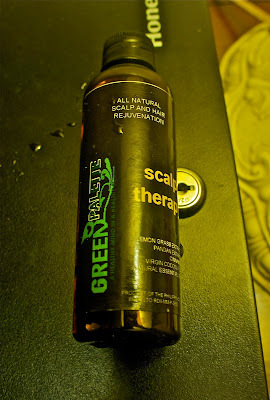 I discovered the Green Palette Scalp Therapy oil during one visit to the Salcedo Market. I started using it in December - and one bottle last approximately three months. 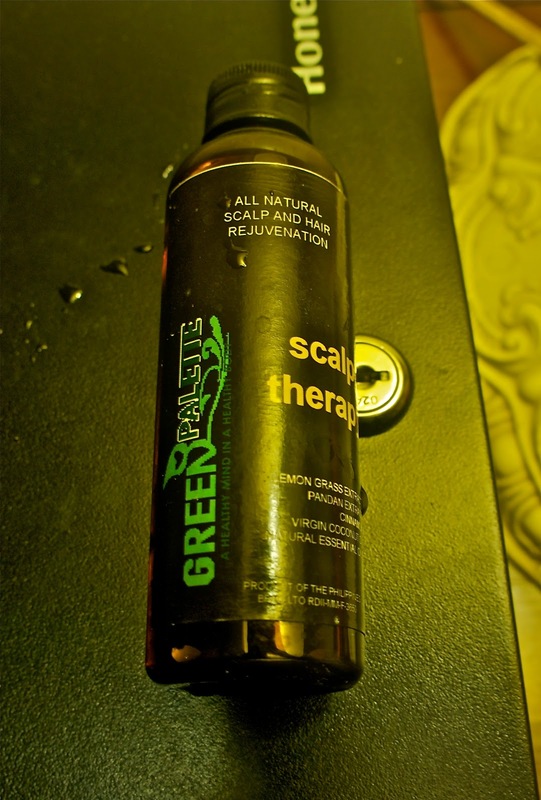 It's made of Extra Virgin Coconut Oil and I use it to eliminate flakes from my scalp. It's very effective. BTW - instead of using leave on product like wax or hair gel - I just use the oil. It keeps my hair shiny, healthy, and clean. For those who are looking for a healthy and organic way of styling your hair - this is a great product that I can recommend.